Ansible is a simple, but powerful, server and configuration management tool. 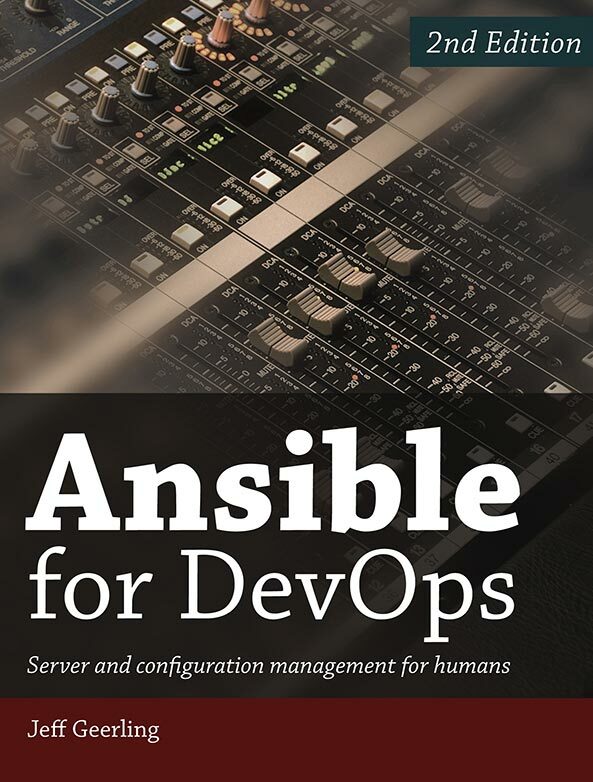 Read Ansible for Devops to learn to use Ansible effectively, whether you manage one server—or thousands. Ansible for DevOps is updated frequently! On LeanPub, updates are published within minutes, and you get free updates to the text forever! If you purchase the book in the Kindle or iBooks format, the text is updated quarterly, but it's harder to update the text from Amazon or the iBooks Store. The book is updated 5-10x per year, and is always current with the latest version of Ansible. 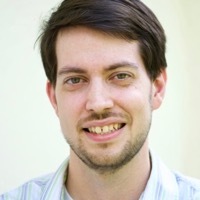 Jeff Geerling (@geerlingguy) is a developer who has worked in programming and devops for companies with anywhere between one to thousands of servers. He also manages many virtual servers for services offered by Midwestern Mac, LLC, and has been using Ansible to manage infrastructure since early 2013. Subscribe to get updates about Ansible! Visit the Errata and Changes page to see updates and corrections to the book since its first published edition. Readers who purchase the book on LeanPub are able to download the latest edition at any time. Kindle and other ebook editions are updated quarterly, and printed editions are updated biannually.